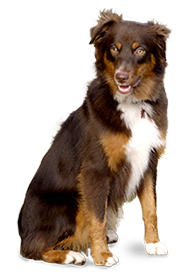 One great thing about dogs is that you have a wide range of options to choose from. Dogs have different breeds, coat colors, and, more importantly, sizes. Often, however, the size of a dog can easily tell what they’re bound to experience in the years to come. More people opt for smaller dogs due to its compact size that won’t take too much space in an apartment. They also have little need for outside walks, as they can have their exercise indoors. On the other hand, smaller dogs can experience internal pains. Furthermore, you’ll need to make sure that your living space is free from anything that your dog may use to climb upon. Other than these small snags, small dogs can lead longer and healthier lives. In the case of dogs, bigger is really better. Large dogs are known to develop quickly than smaller dogs, and are calm and gentle almost all the time. They are, however, more susceptible to joint and bone problems later in their lives. Moreover, large dogs tend to be more lethargic. To prevent these problems, you can start by ensuring that they don’t put much strain on their joints and take them to a walk every day. 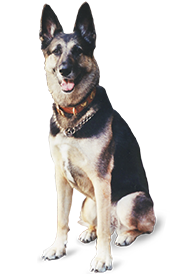 Pet professionals agree that there is a lot to learn about a dog based on its size alone. Other than health, their size can be an indicative of their level of energy, exercise needs, and ideal living conditions. 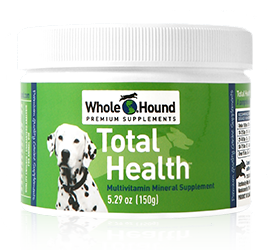 Whatever the case, you can always provide your pet dog with food supplements with nutrients like glucosamine. From health maintenance to pain relief for dogs, food supplements with glucosamine offers your furry friend countless of benefits for his bone and joint health.